Oyelowo does a wonderful job of bringing this real-life mentor to the big screen, adopting his speech patterns and mannerisms beautifully. Download Queen of Katwe from the iTunes Store in Digial HD. 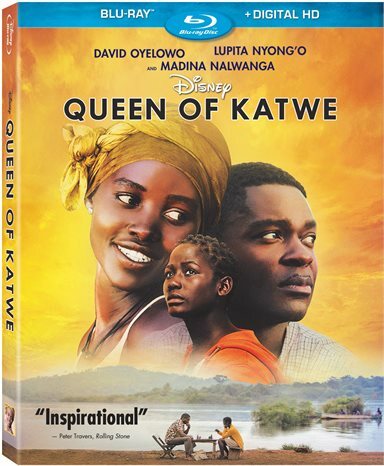 For more information about Queen of Katwe visit the FlickDirect Movie Database.